906 East 2nd is South Boston's newest condo quality apartment building next to Pleasure Bay Beach. 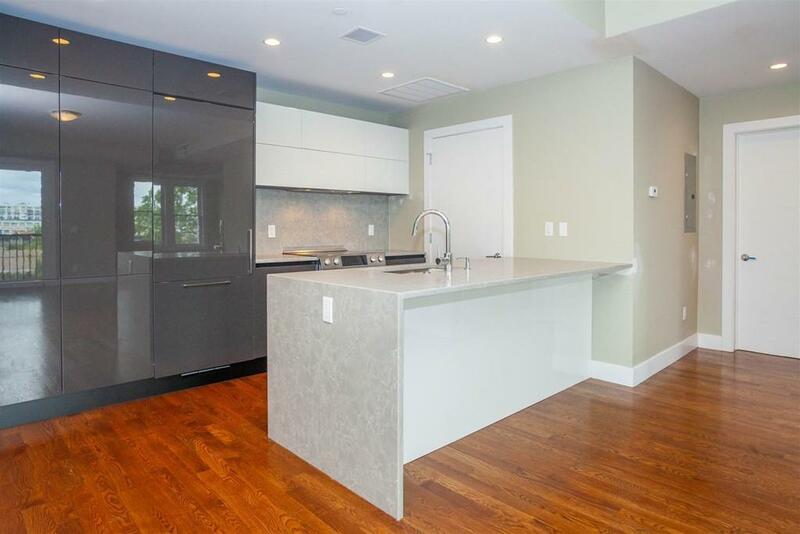 This new construction has all the top of the line finishes like Bosch appliances, Grohe faucets, quartz counter tops with waterfall ends, built in refrigerator/freezers, Italian cabinets creating a sleek modern look, and a private outdoor deck! 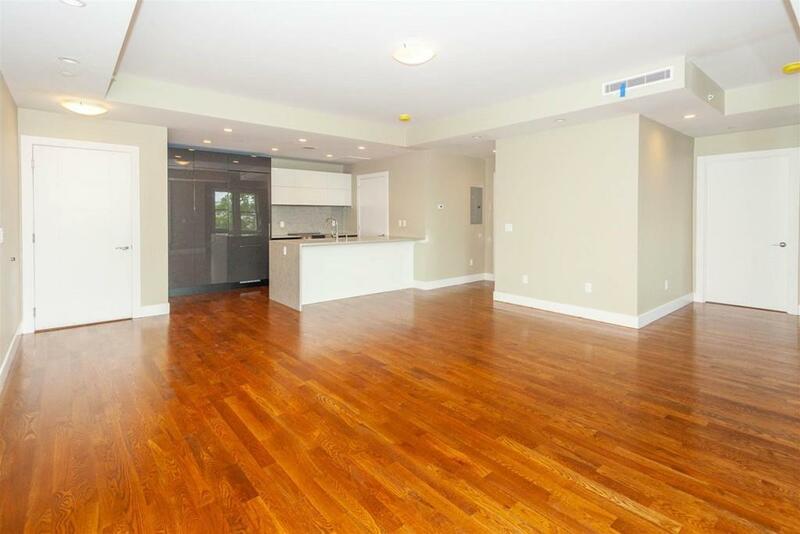 Real oak floors go throughout the unit, LED lighting, in-unit laundry, 9ft ceilings, and central air/heat. Tankless water heaters ensure you'll never run out of hot water using your seamless shower with linear trench drains, Carerra marble, and Italian vanity. Steps away from jogging/bike paths, a brand new dog park, playgrounds, basketball/baseball fields, Castle Island, etc. Bus stops right on the corner. Garage parking is $200. Next 5 units receive 1 FREE MONTH (with a soon lease start) 1 and 2 bed options available. 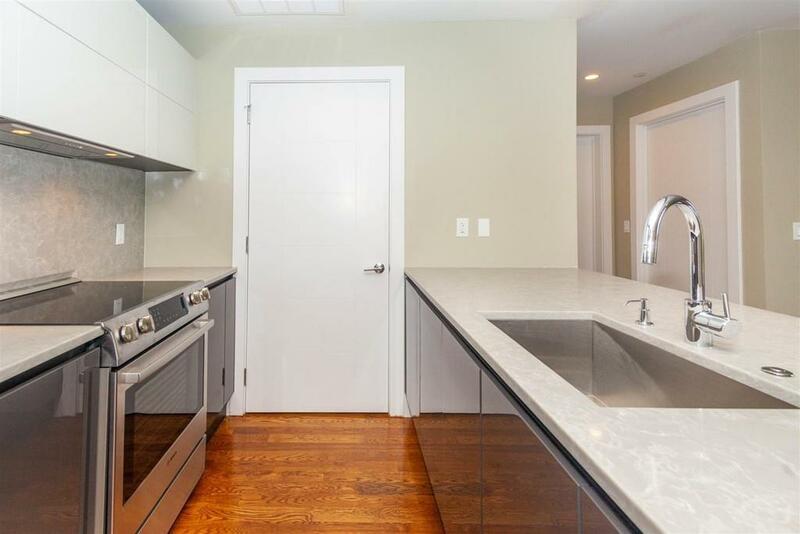 Listing courtesy of Thomas Kwiatkowski of Selectre Boston. Disclosures Full Security Deposit For Pets. 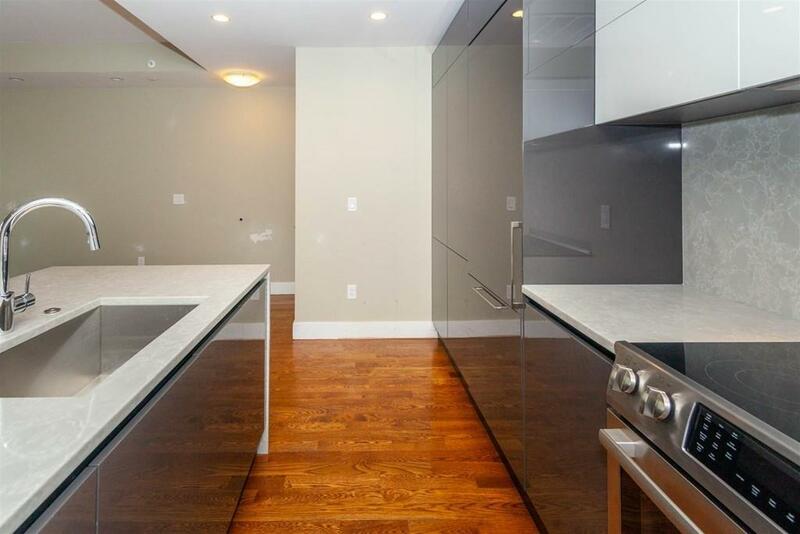 Listing provided courtesy of Thomas Kwiatkowski of Selectre Boston.